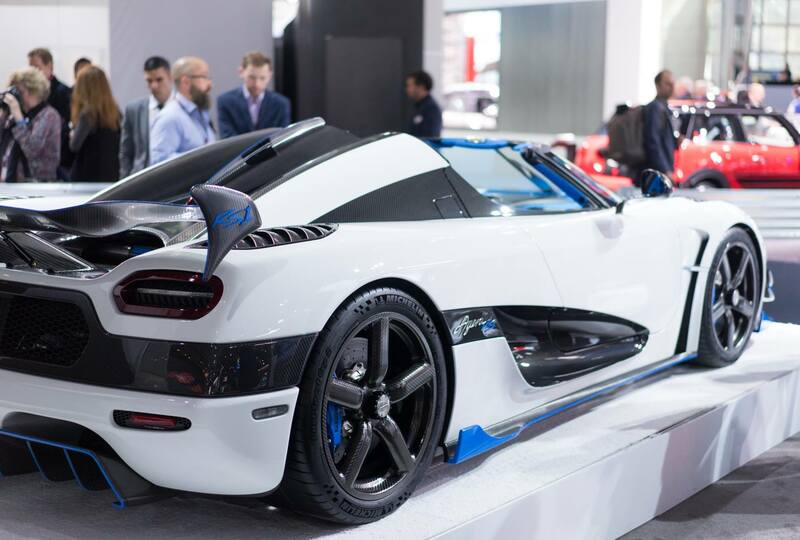 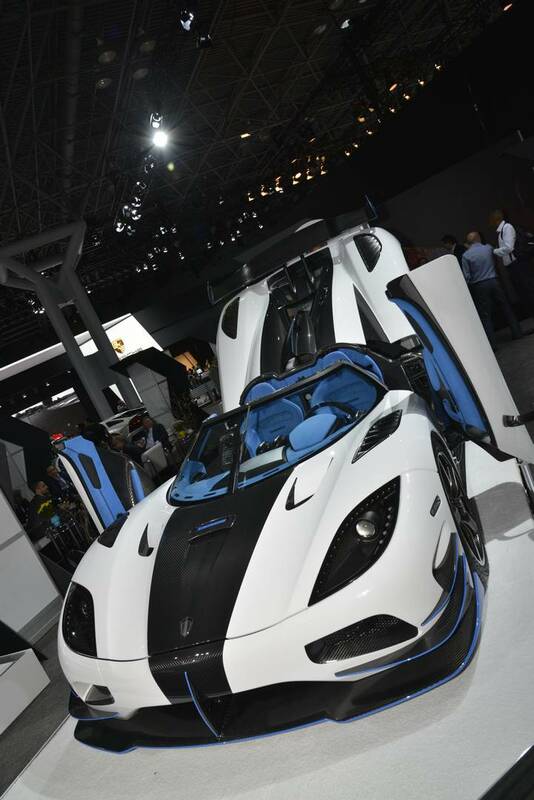 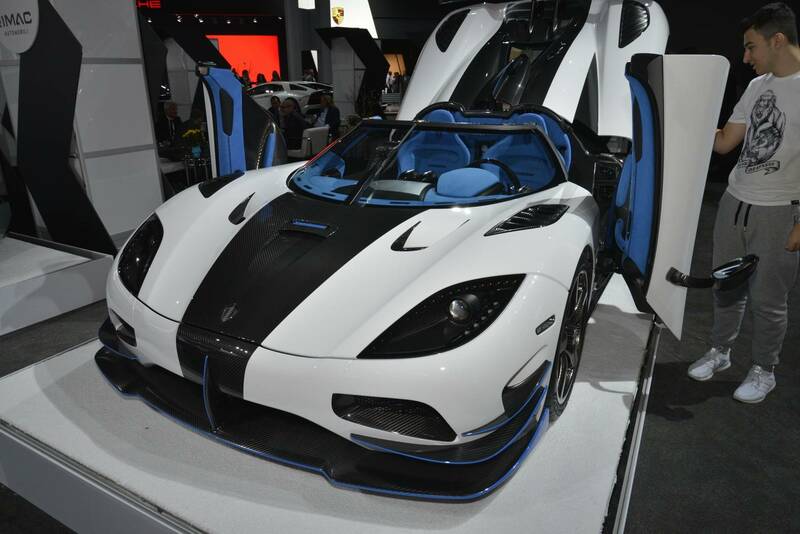 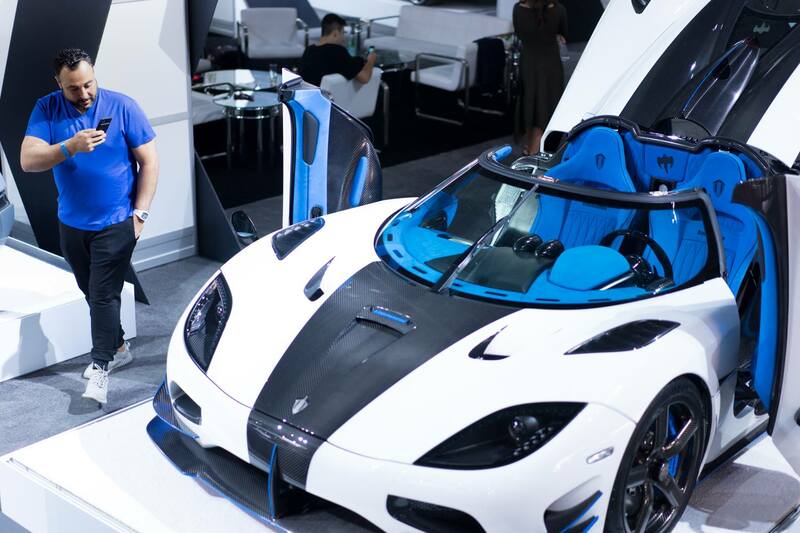 One of the most notable cars at this year’s New York International Auto Show is definitely this stunning Koenigsegg Agera RS1. 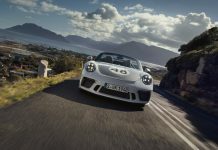 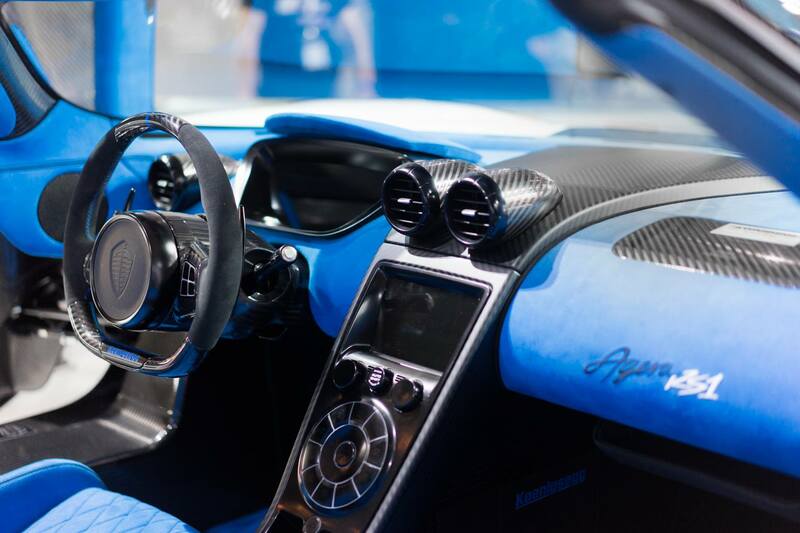 It’s a one out of 25 hand-built creation from Sweden and only one of a handful that will come to the United States. 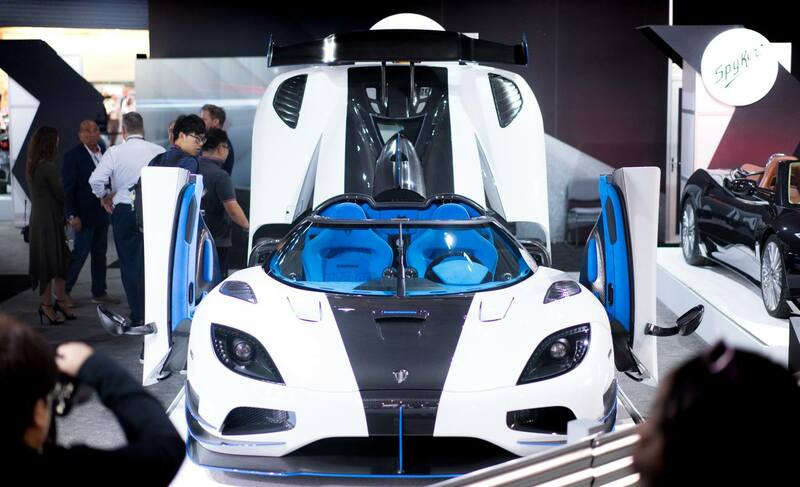 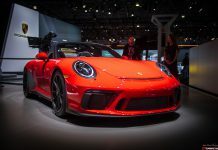 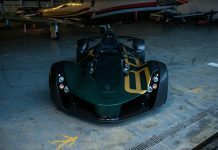 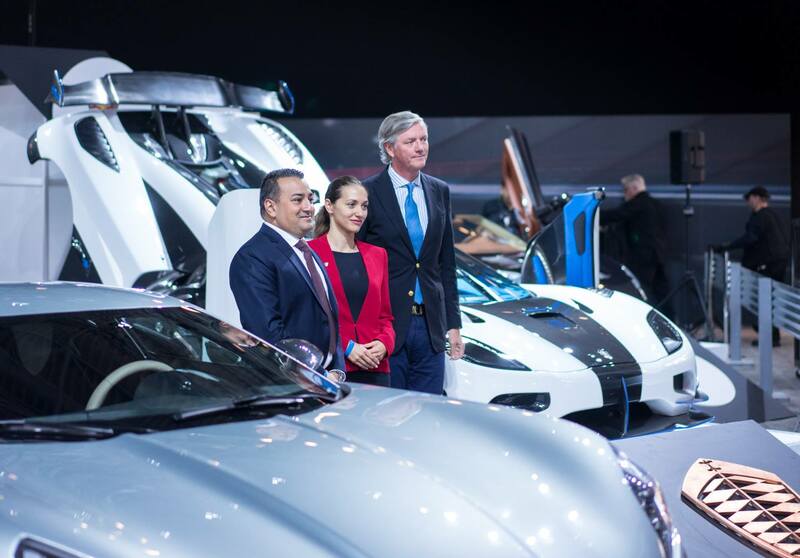 The mighty hypercar went through a long and delicate building process since its first announcement in January 2016. 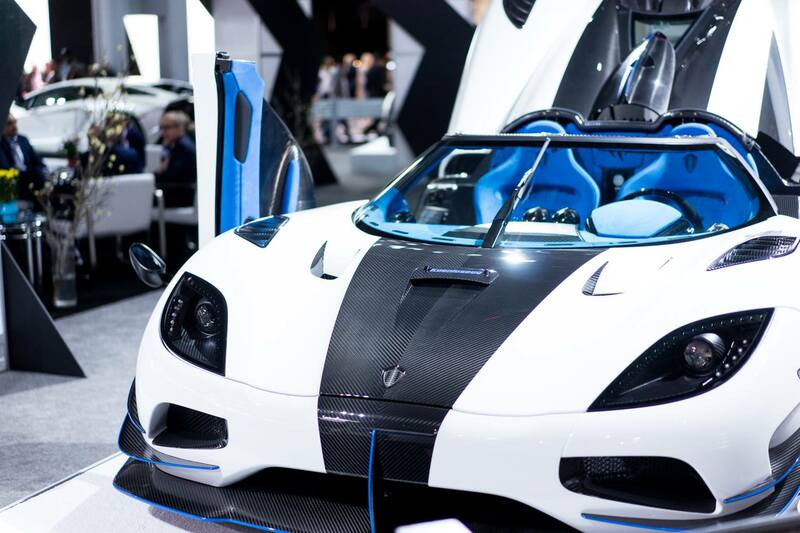 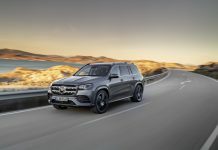 Its owner, known on Instagram as Whitesse, was closely involved with the production process and went with a blend of Arctic White and blue. 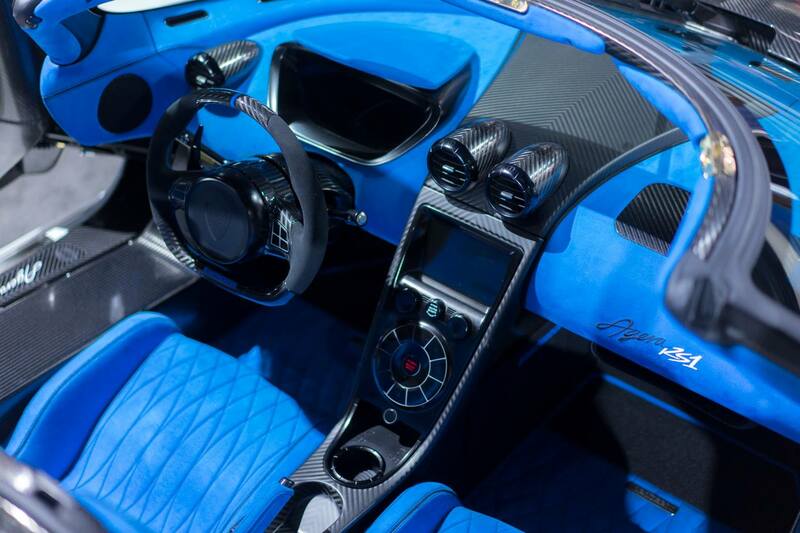 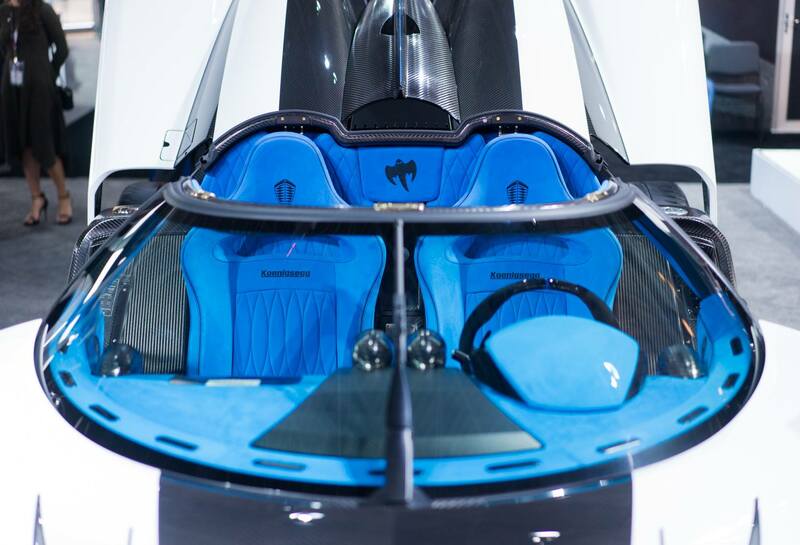 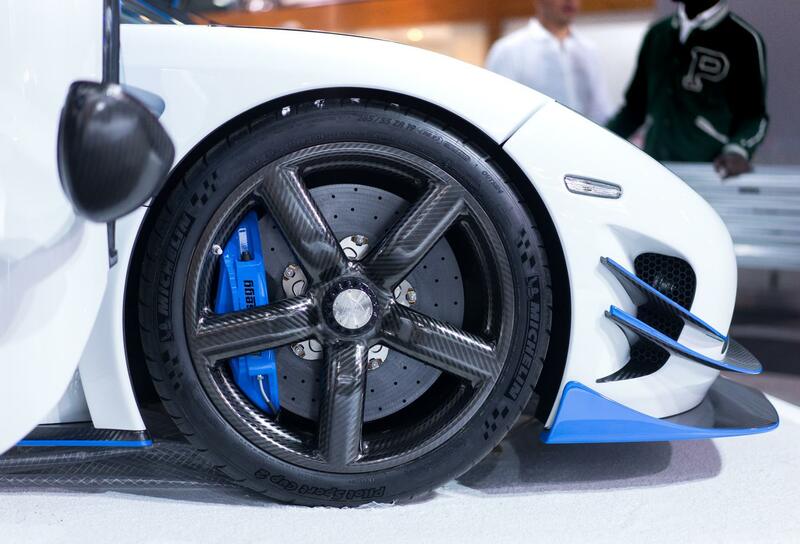 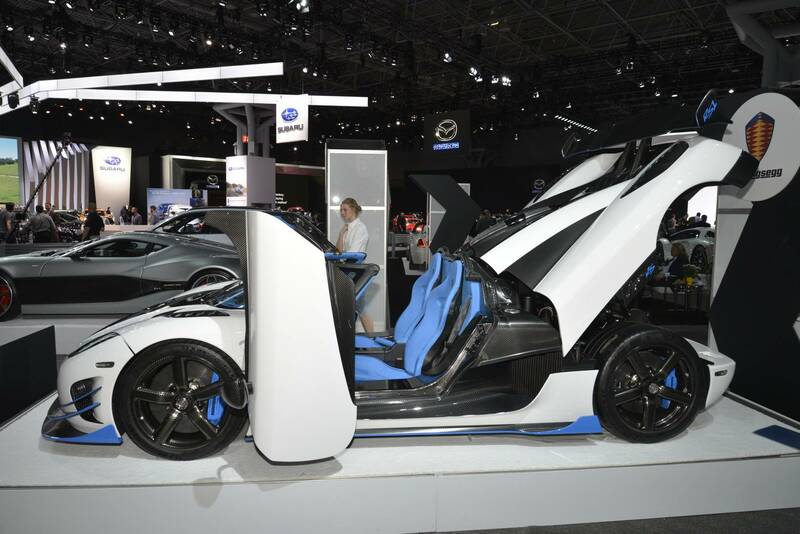 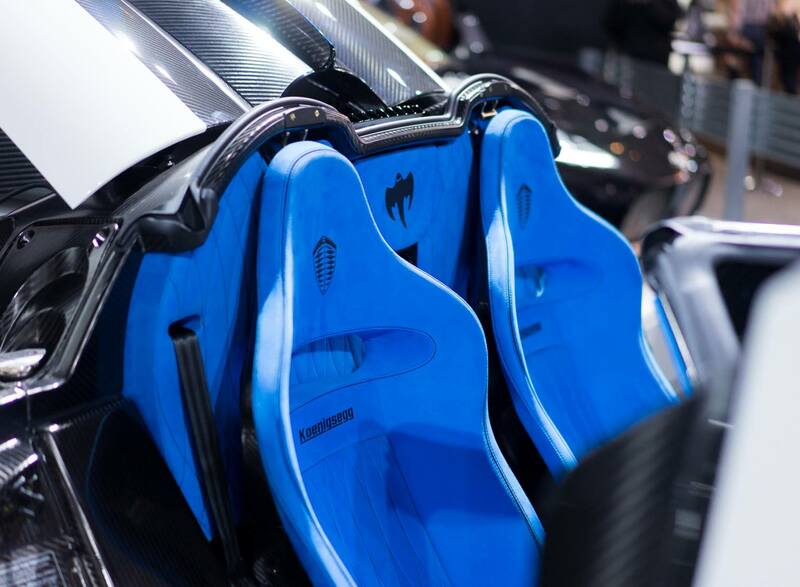 The interior of the car is finished with blue Alcantara leather, polished carbon fiber and black anodized aluminum. 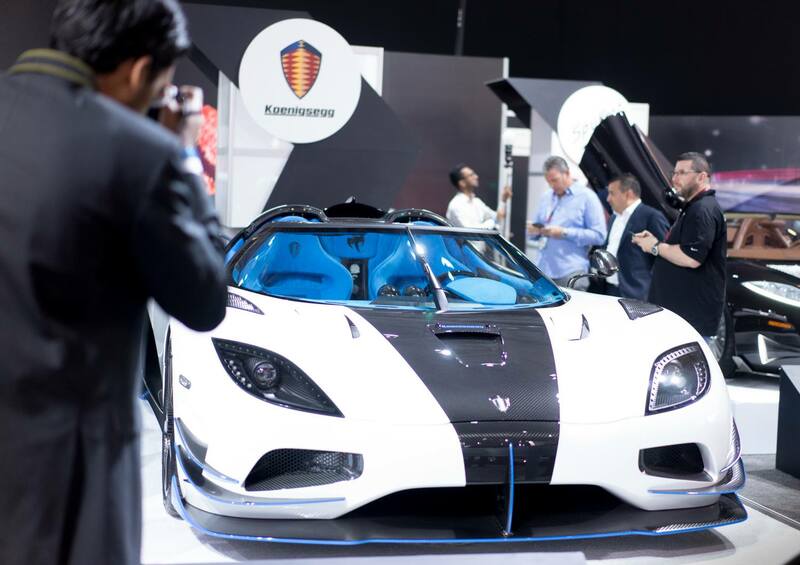 For more information on this prestigious Koenigsegg Agera RS1, make sure to read our earlier article.